Project Objectives: Find a significant amount of existing text from a book or essay. 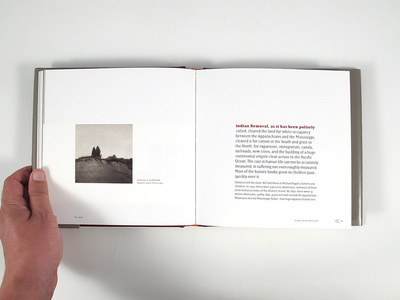 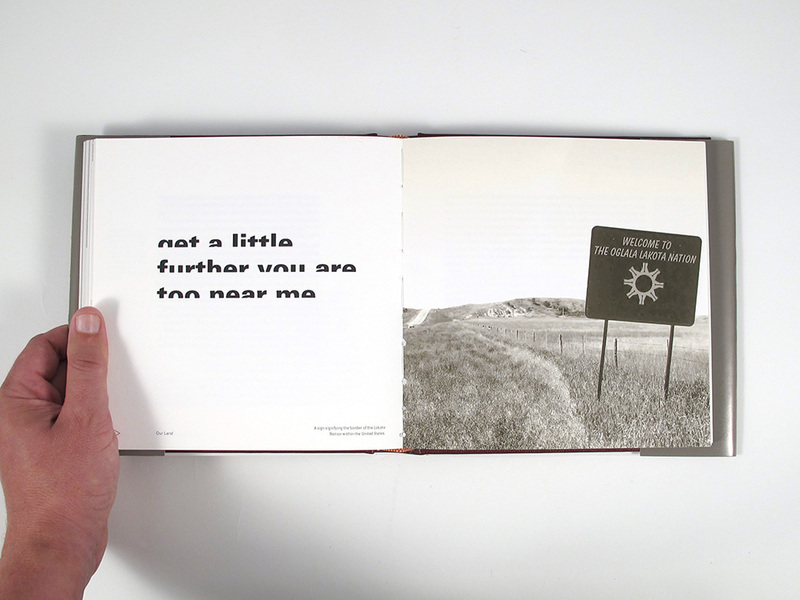 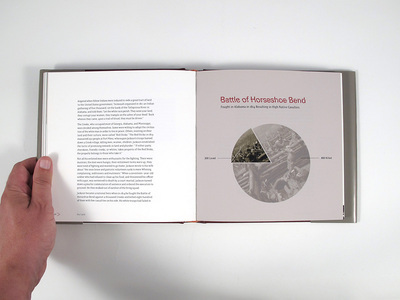 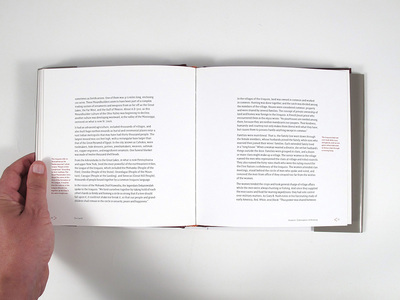 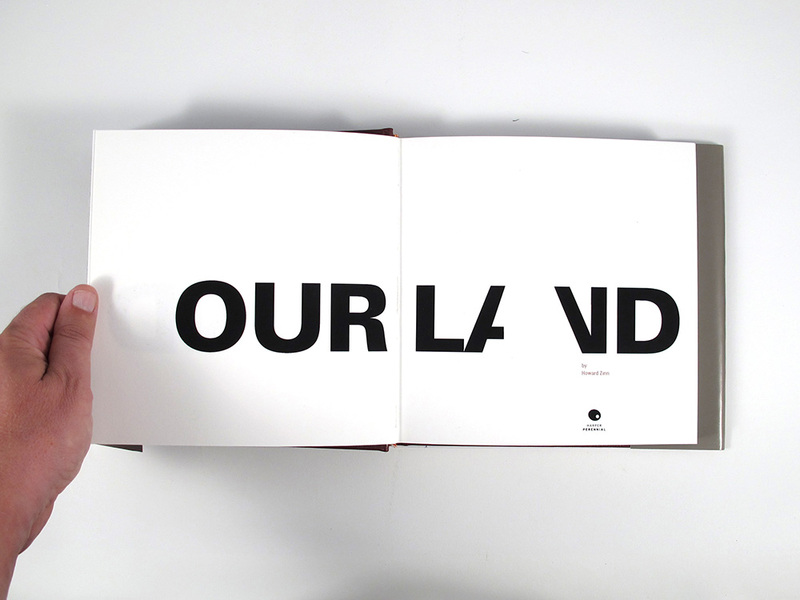 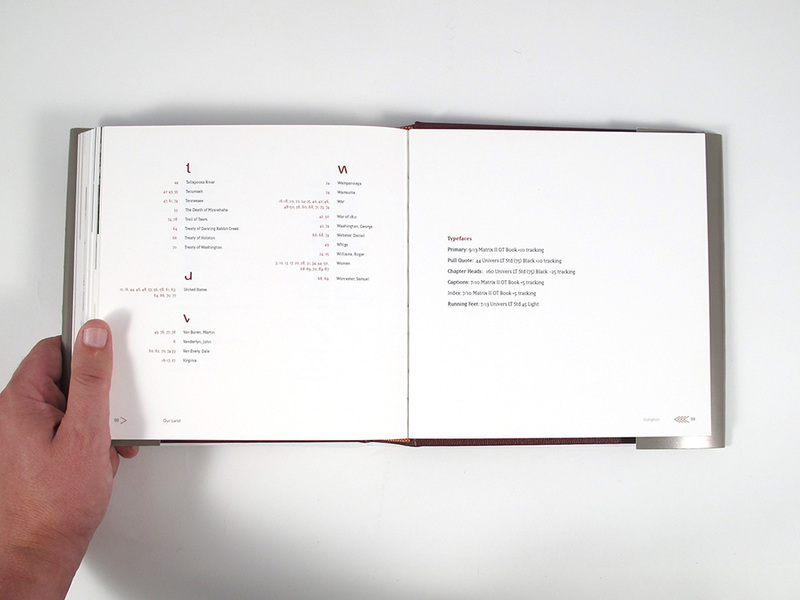 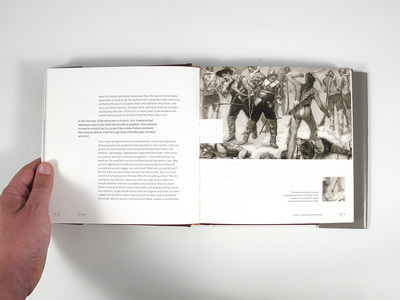 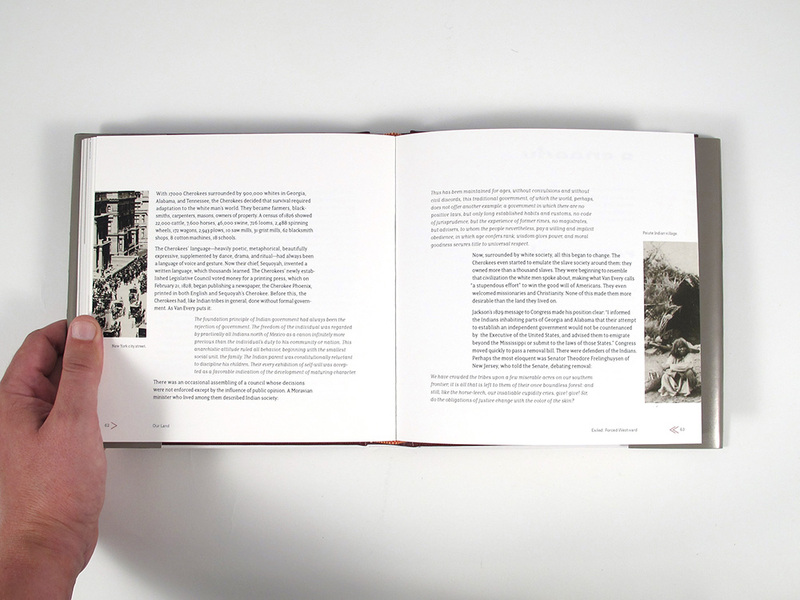 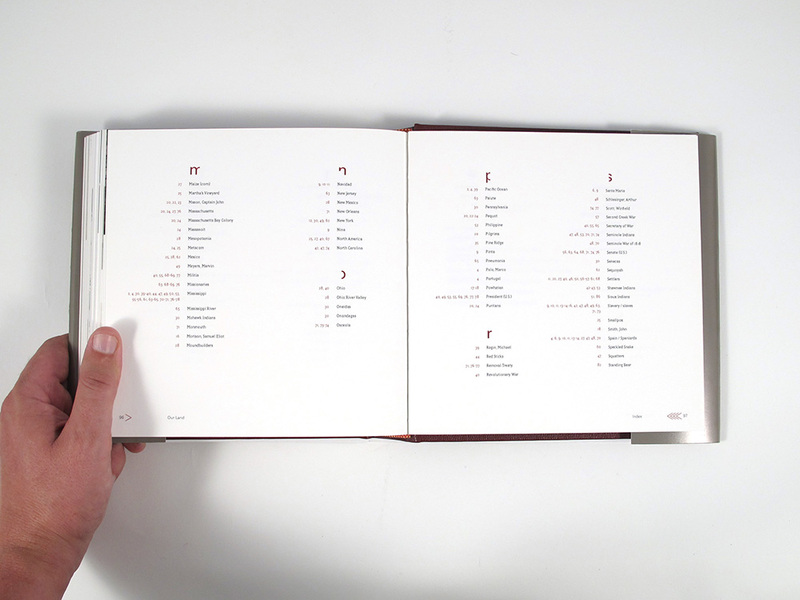 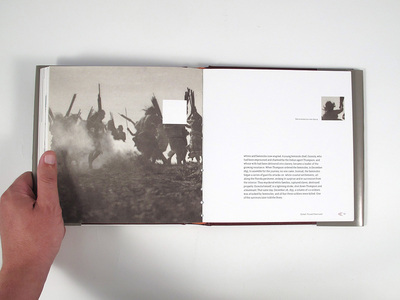 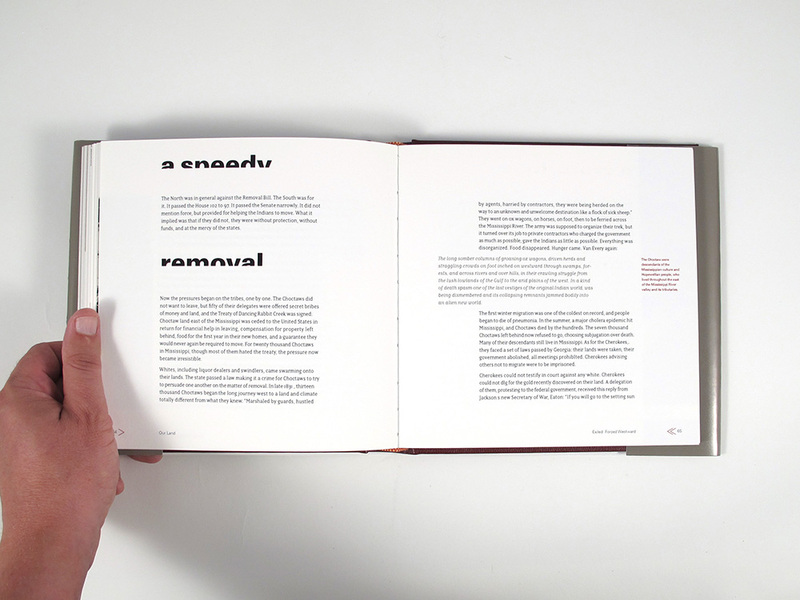 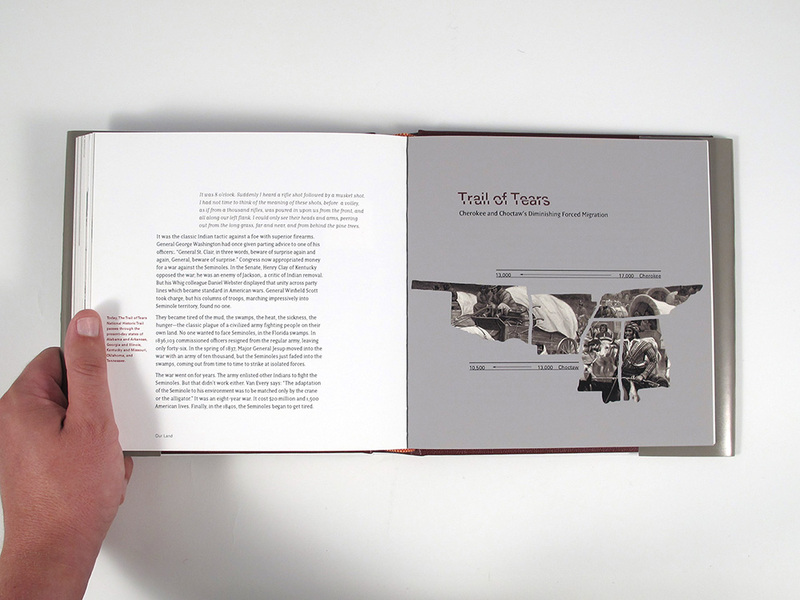 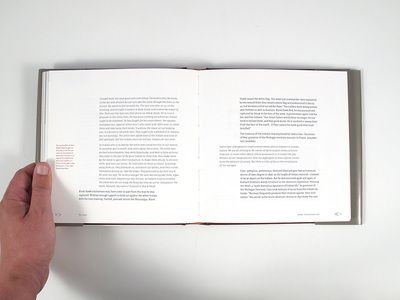 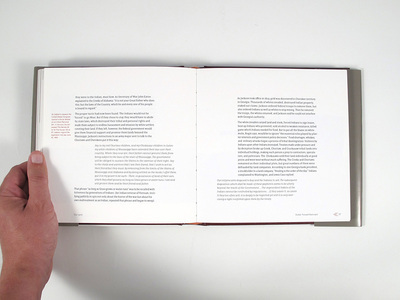 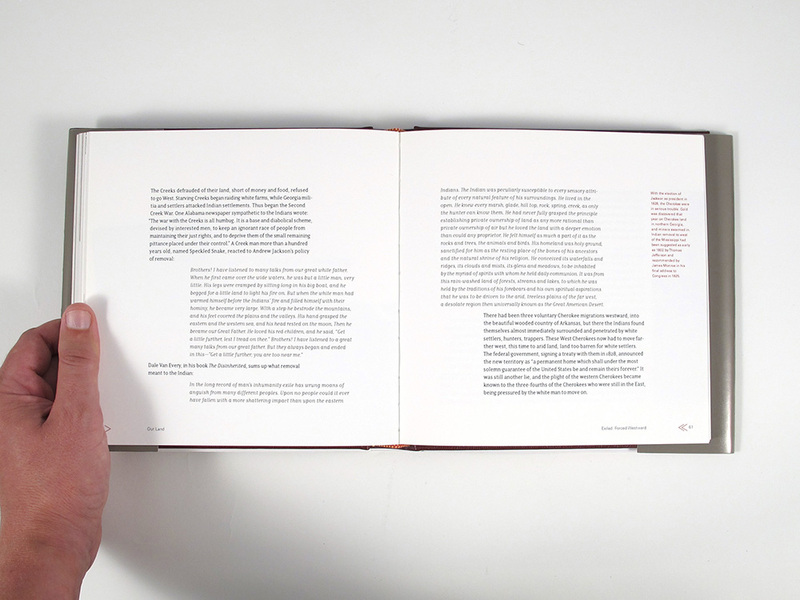 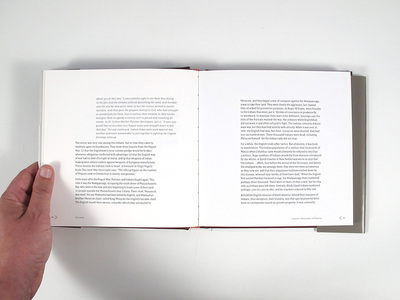 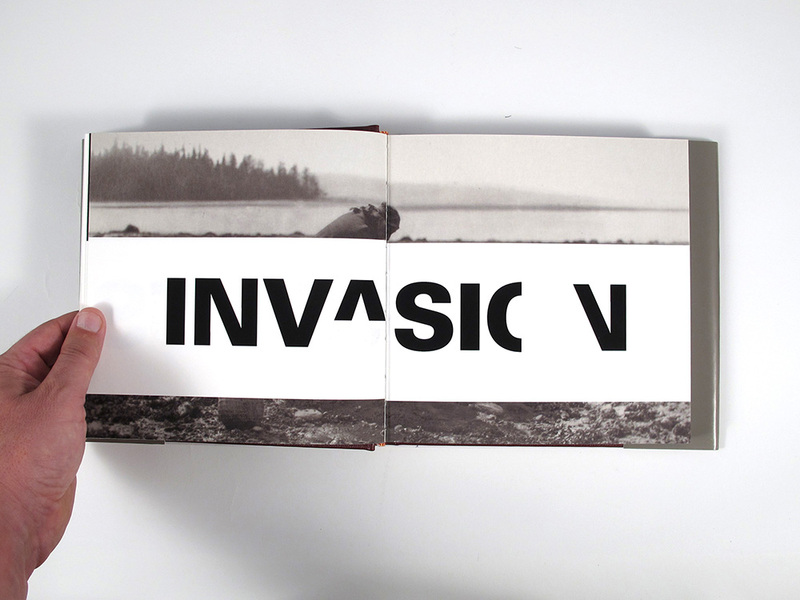 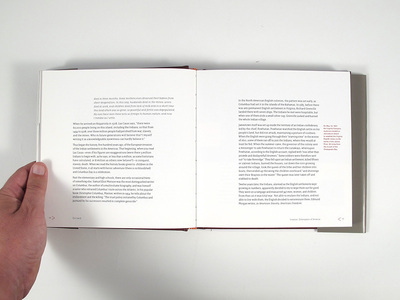 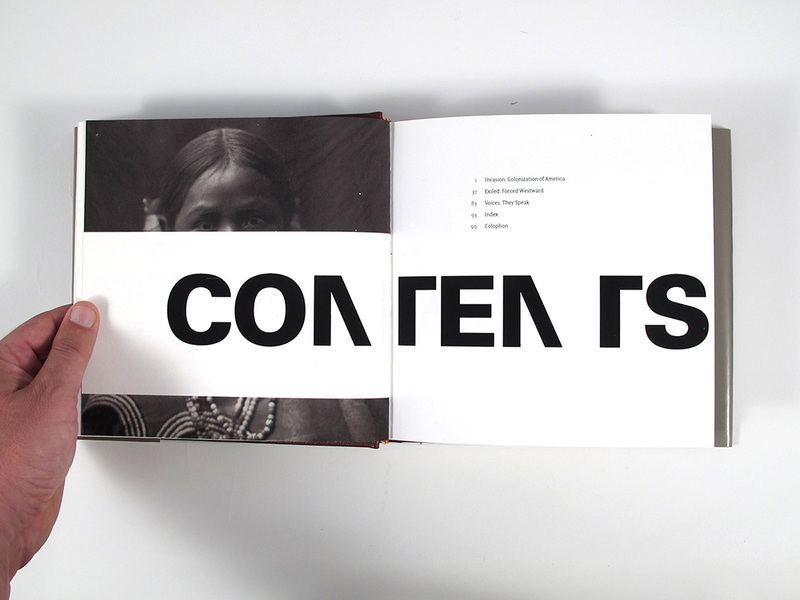 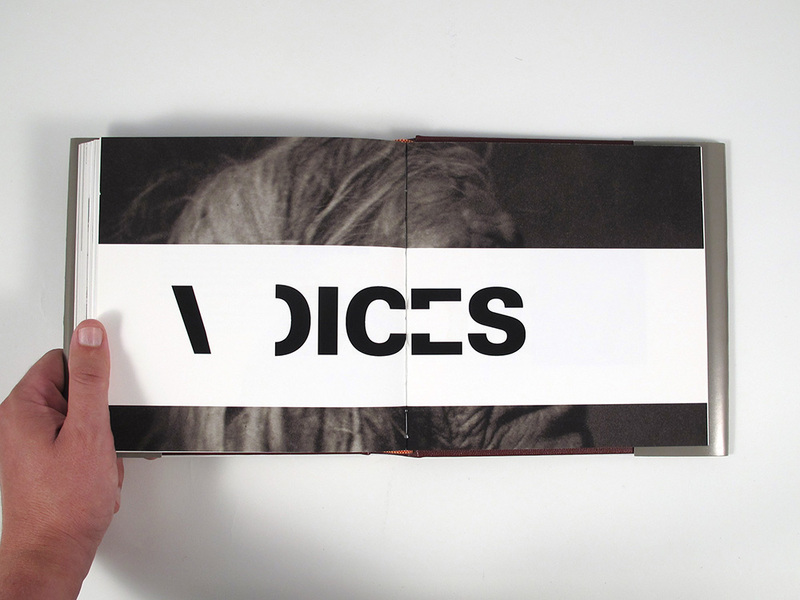 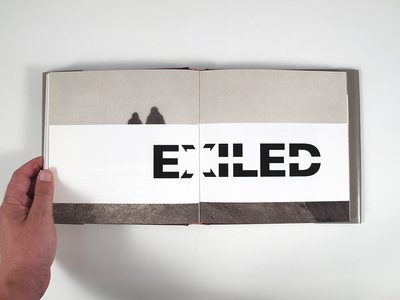 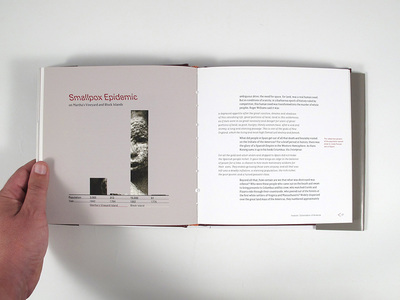 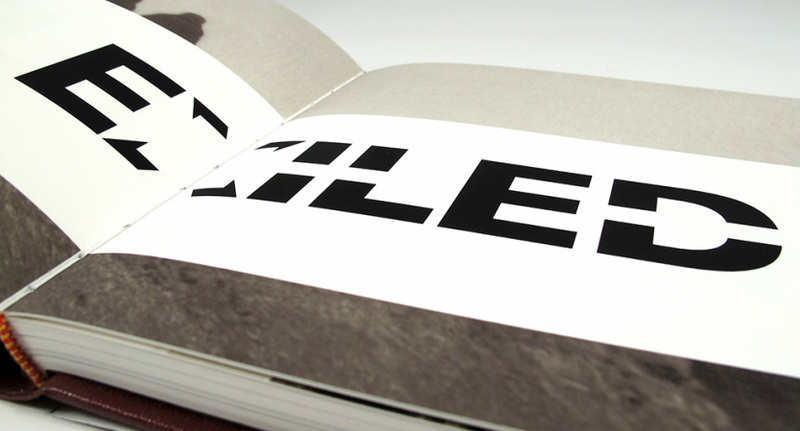 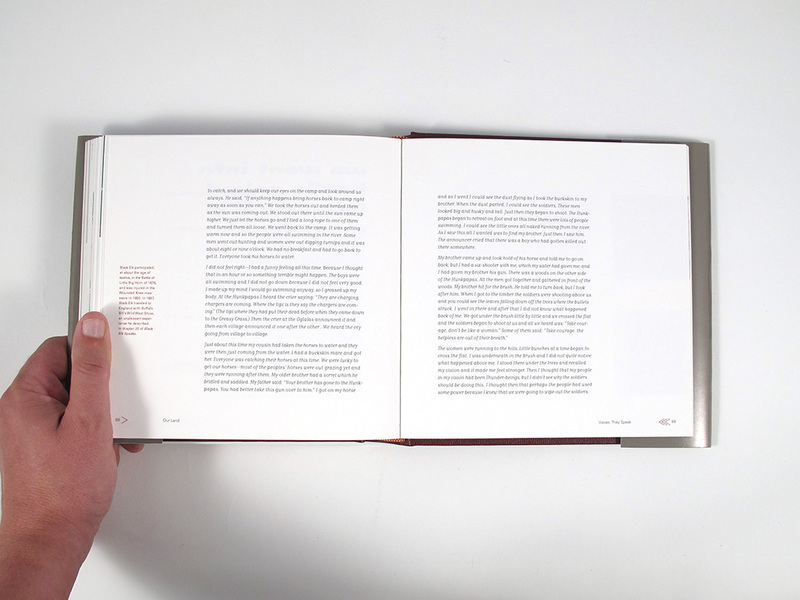 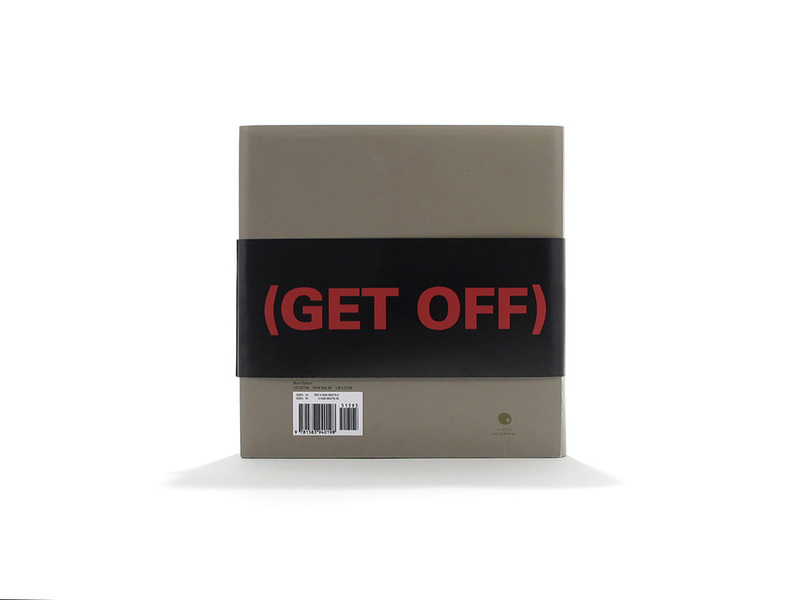 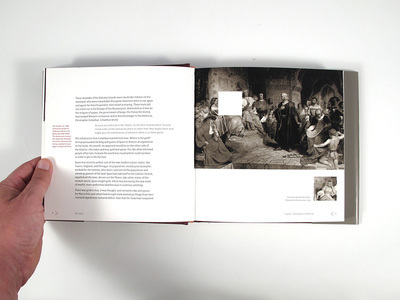 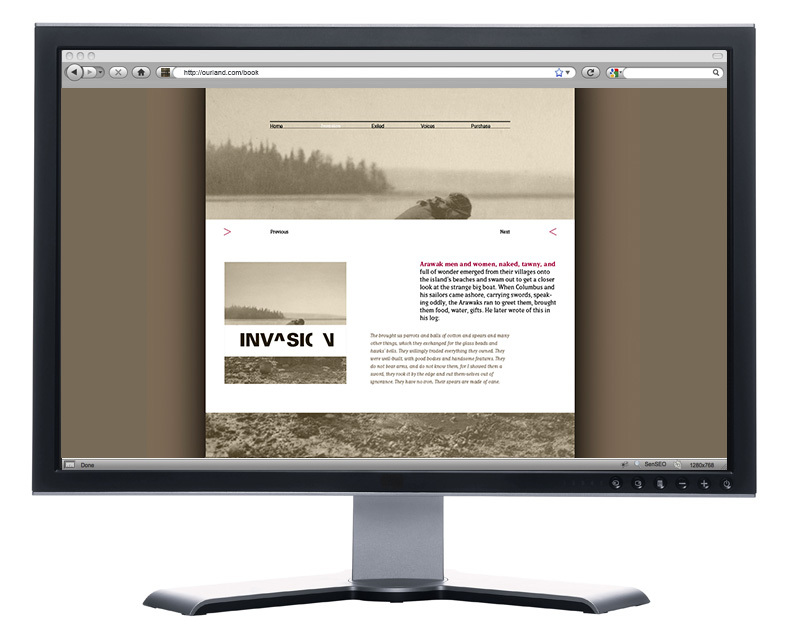 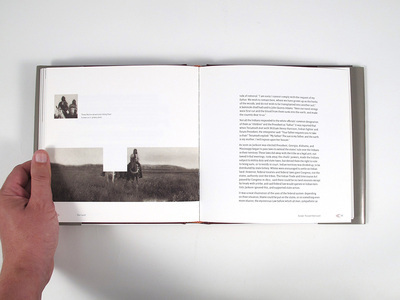 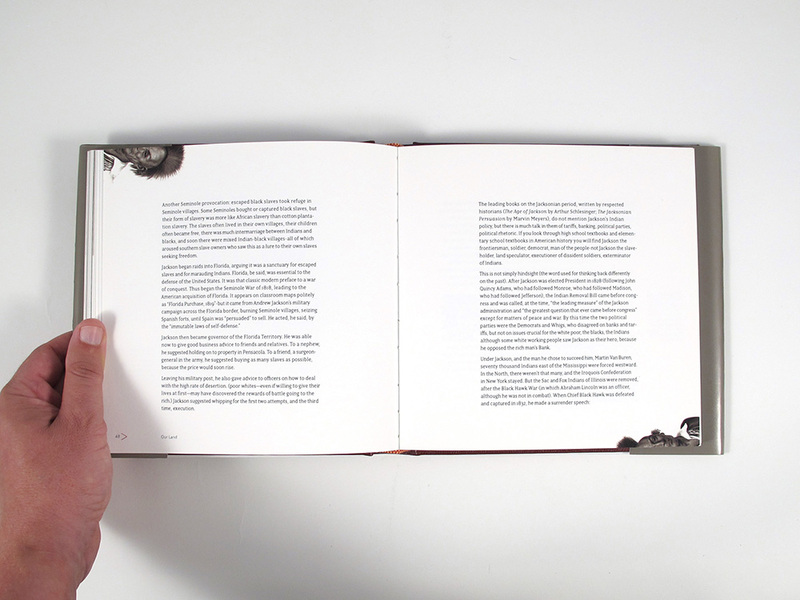 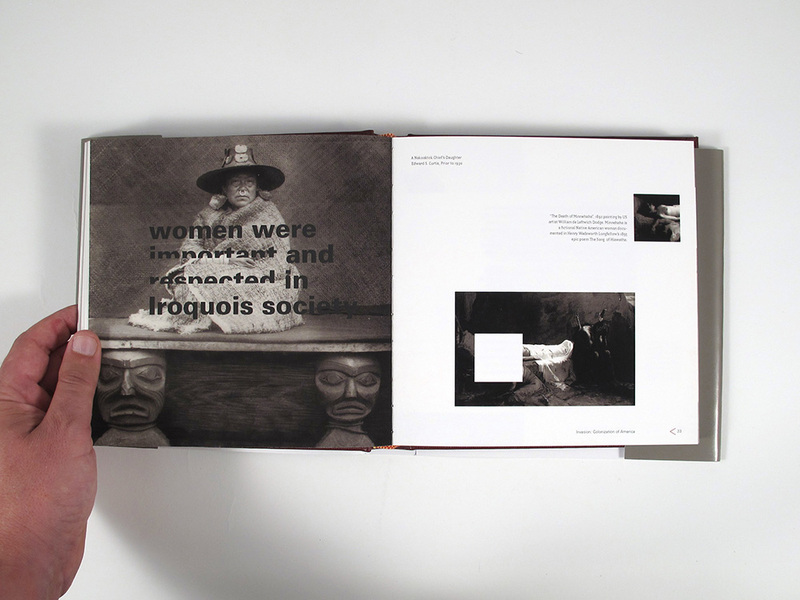 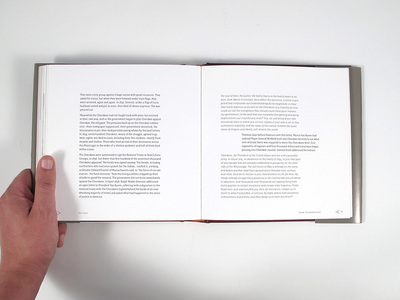 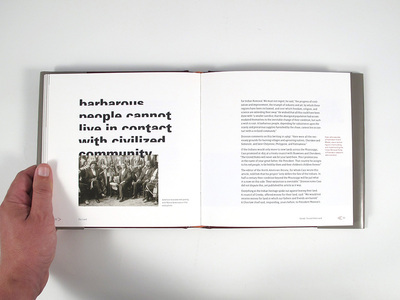 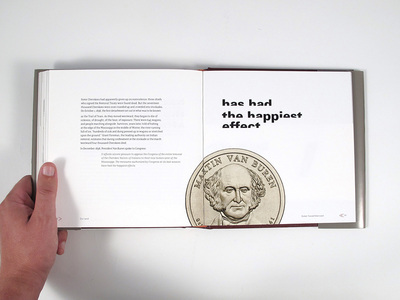 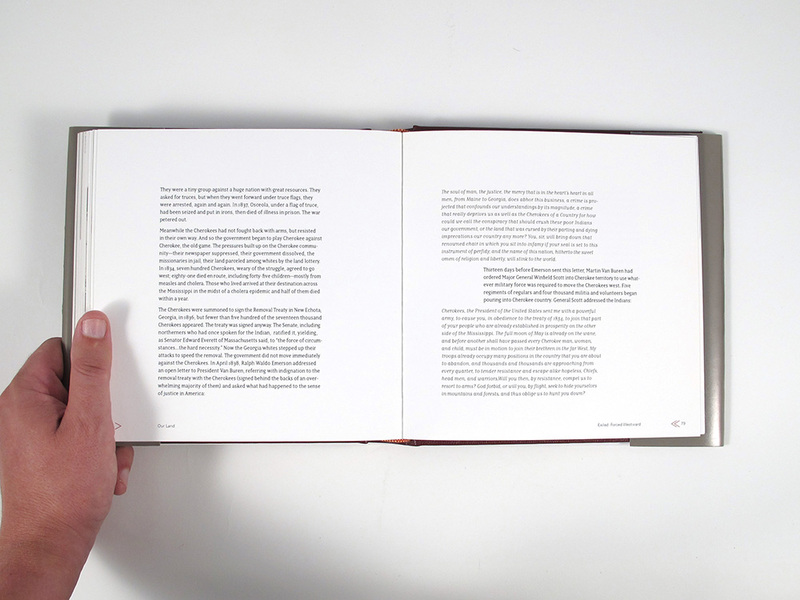 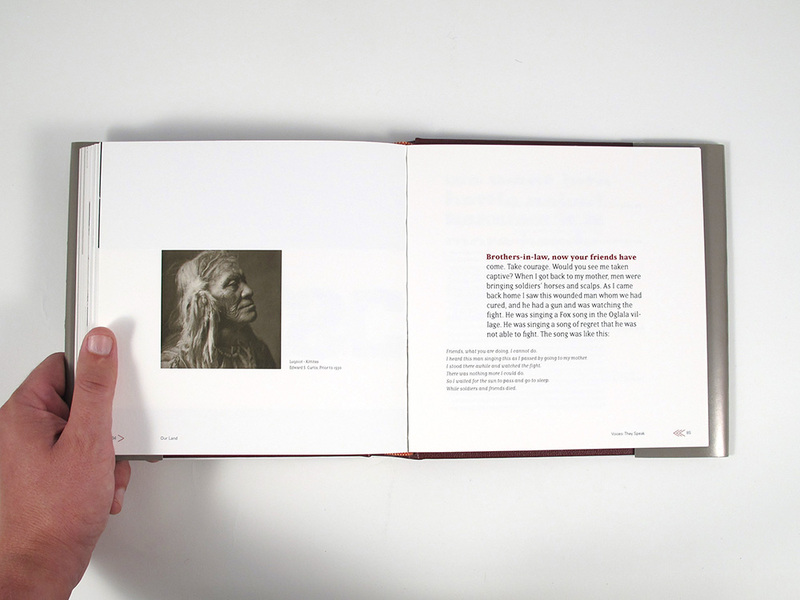 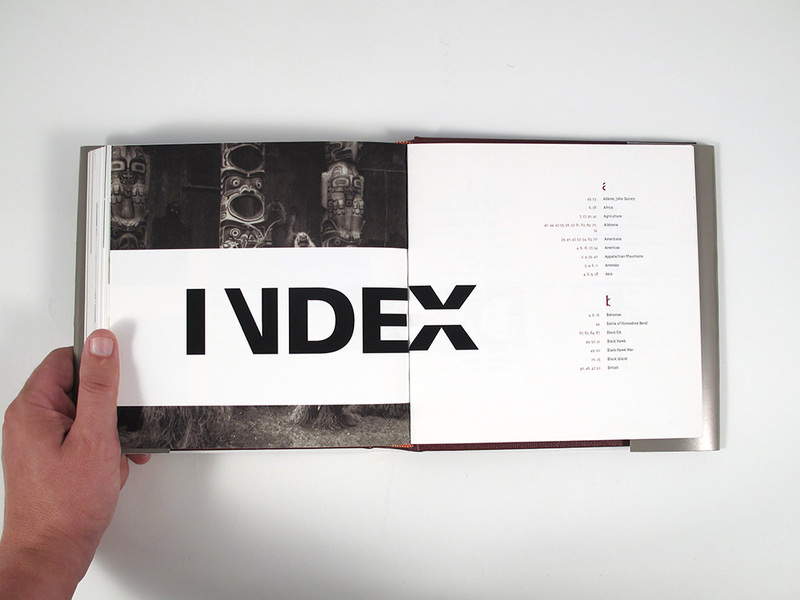 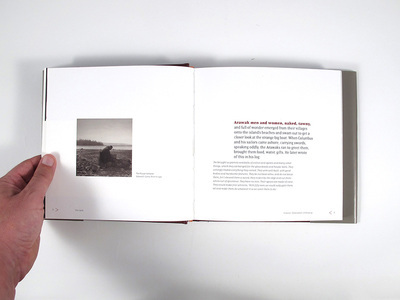 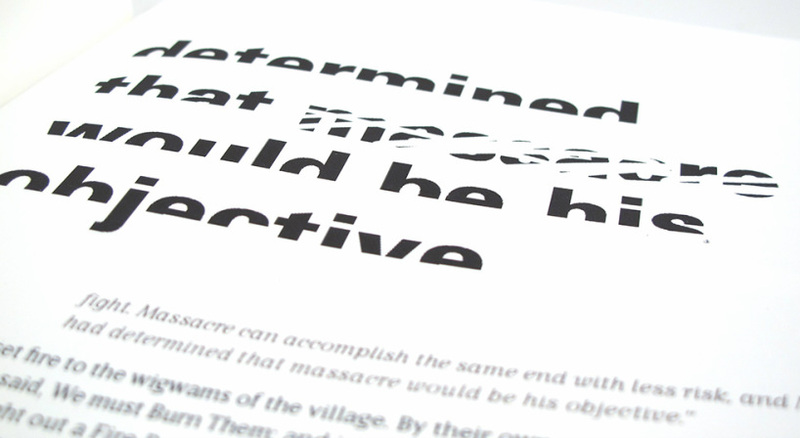 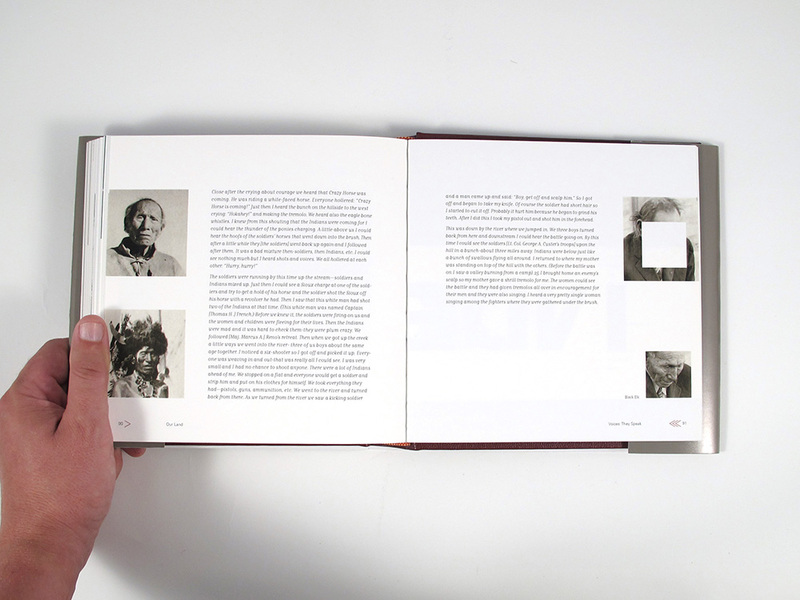 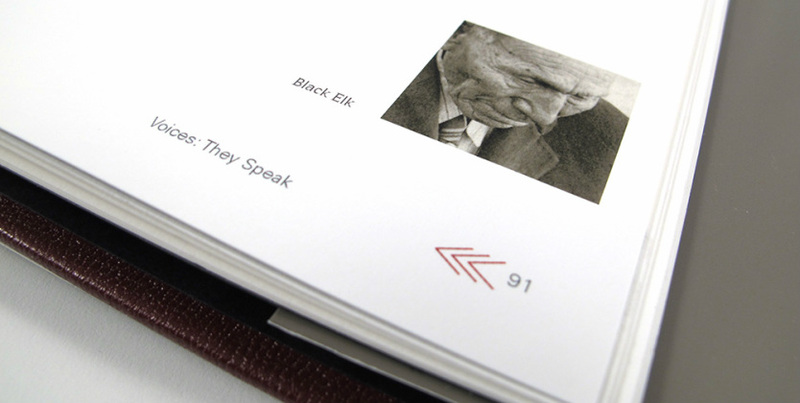 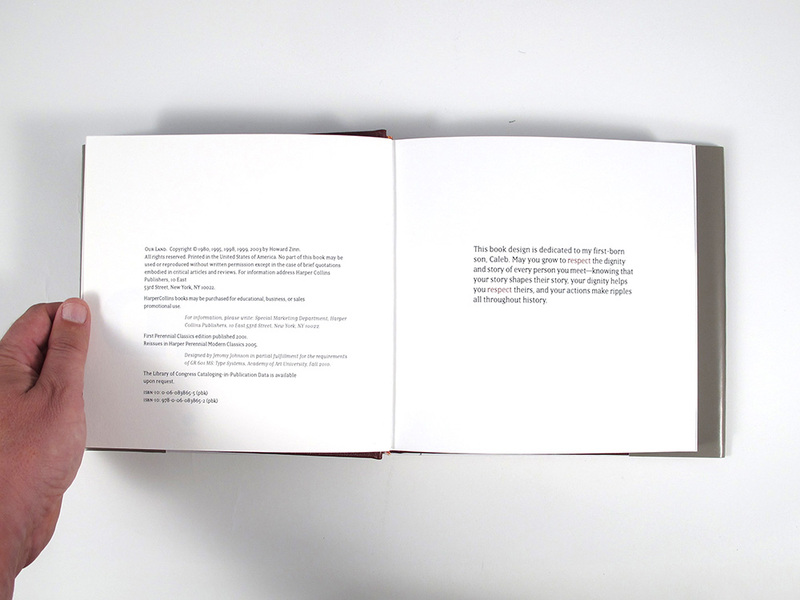 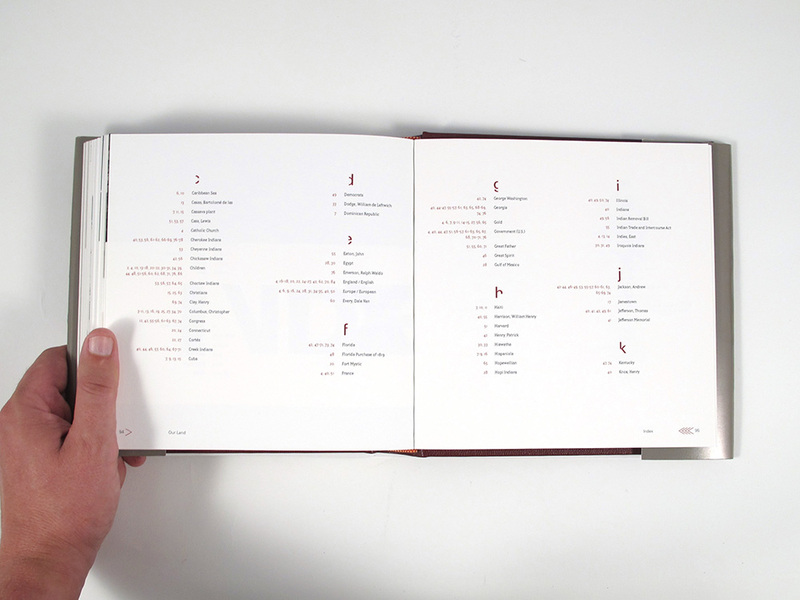 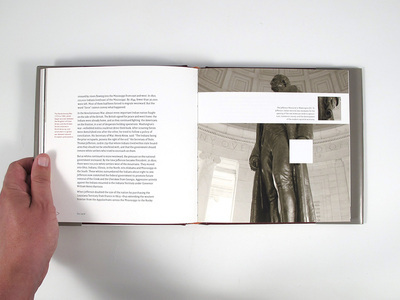 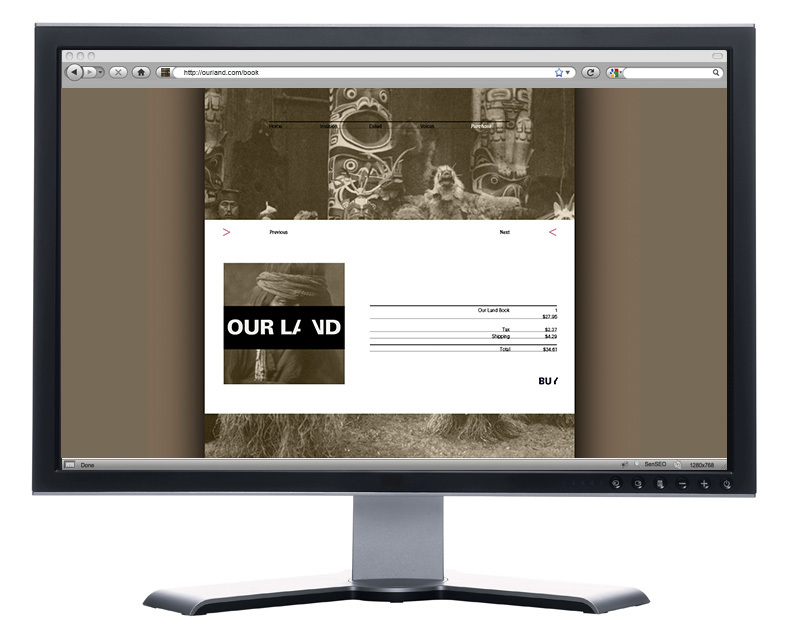 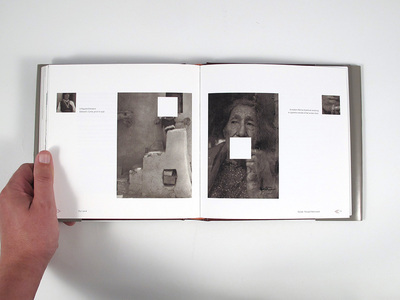 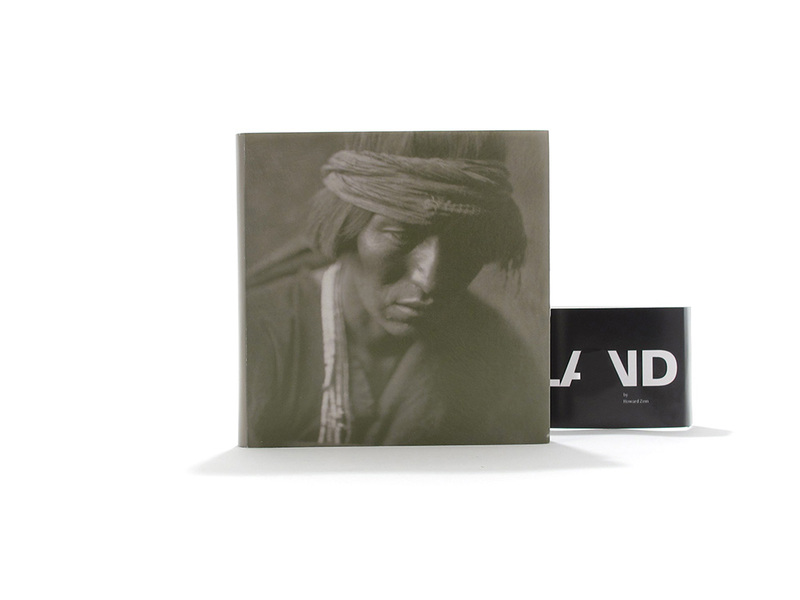 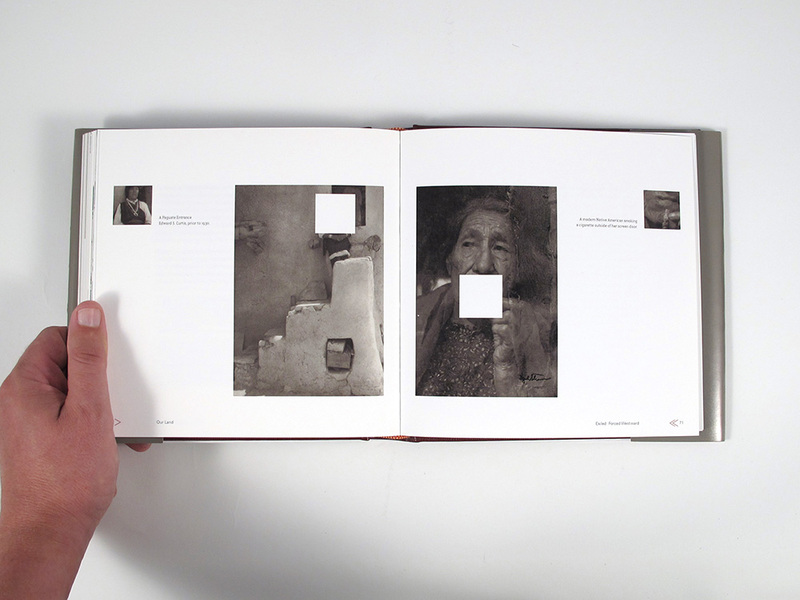 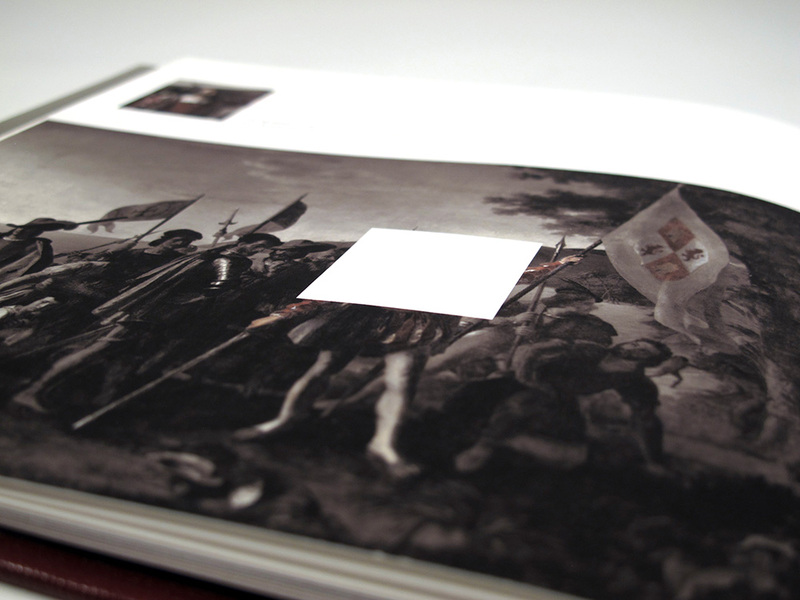 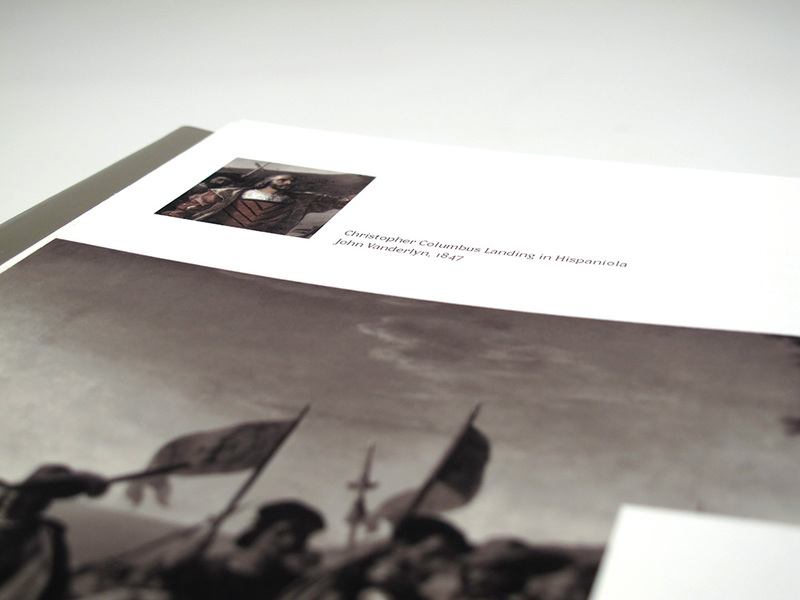 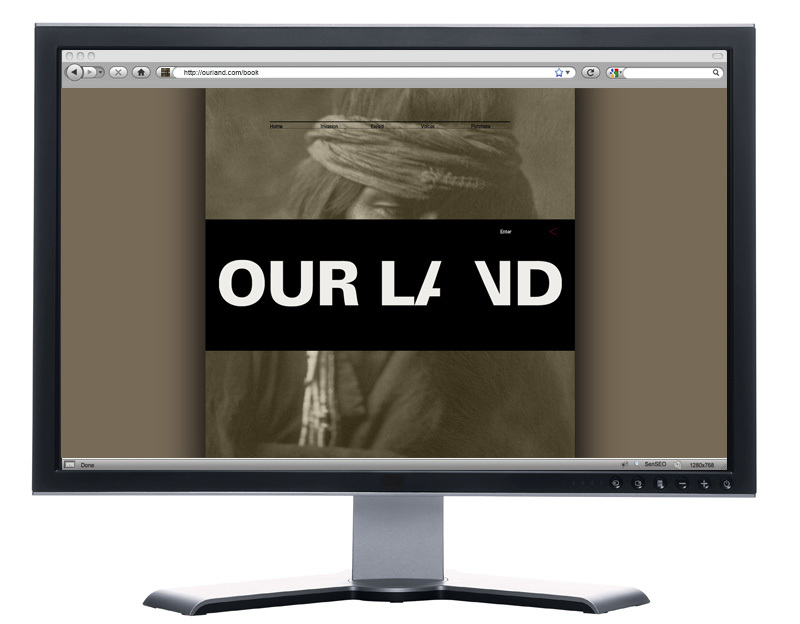 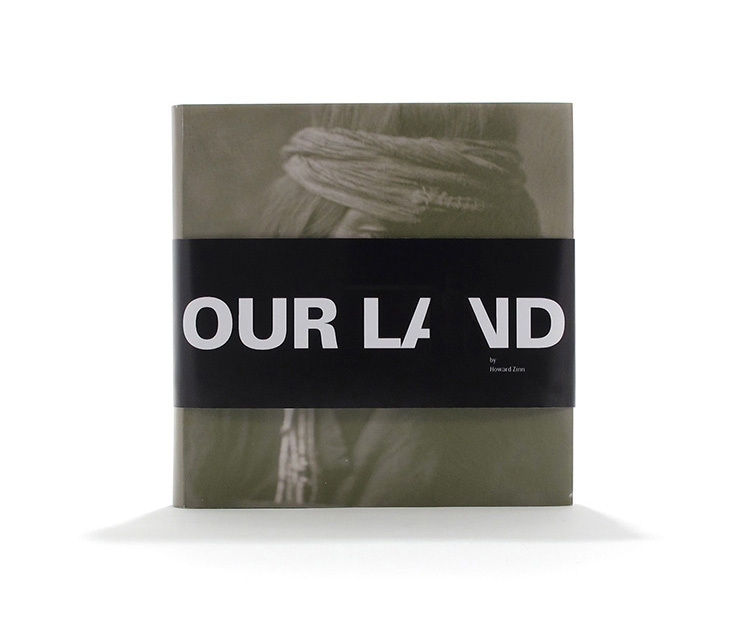 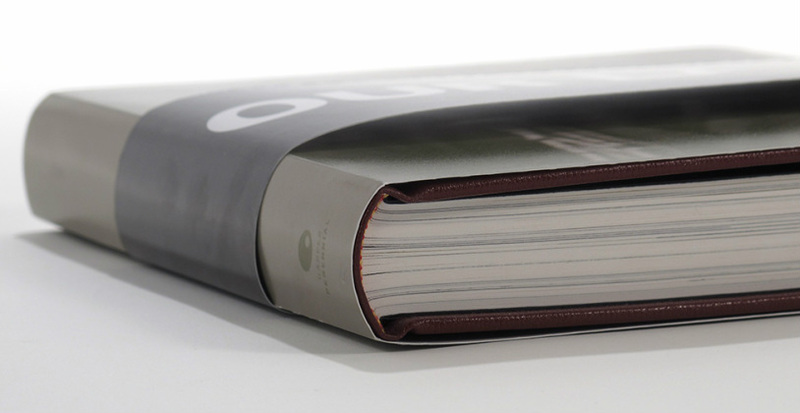 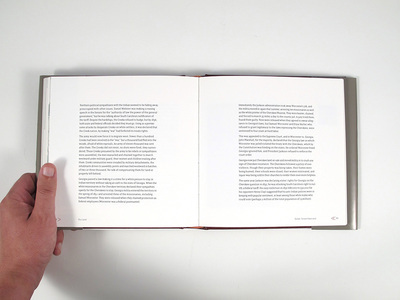 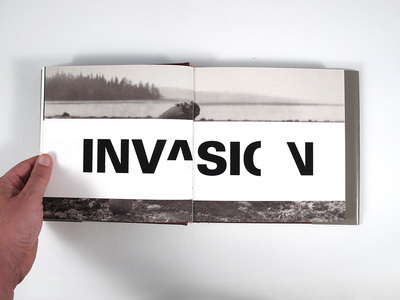 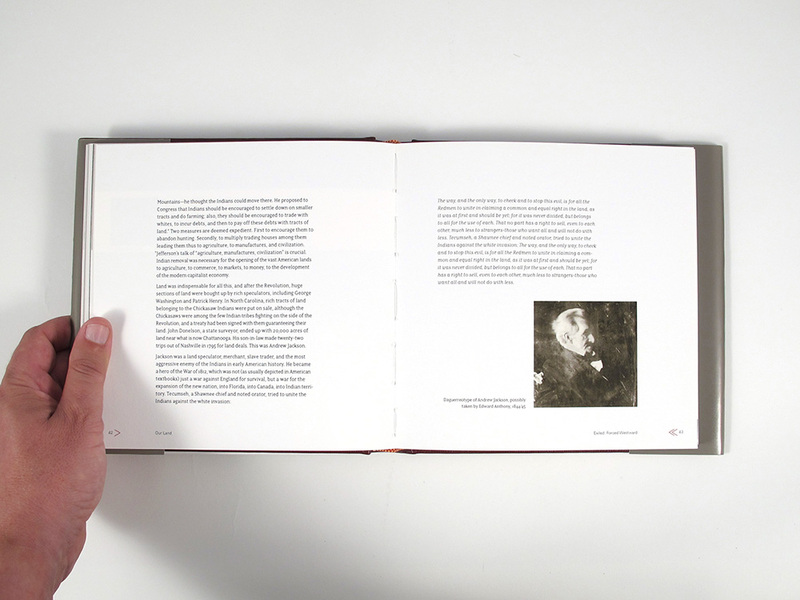 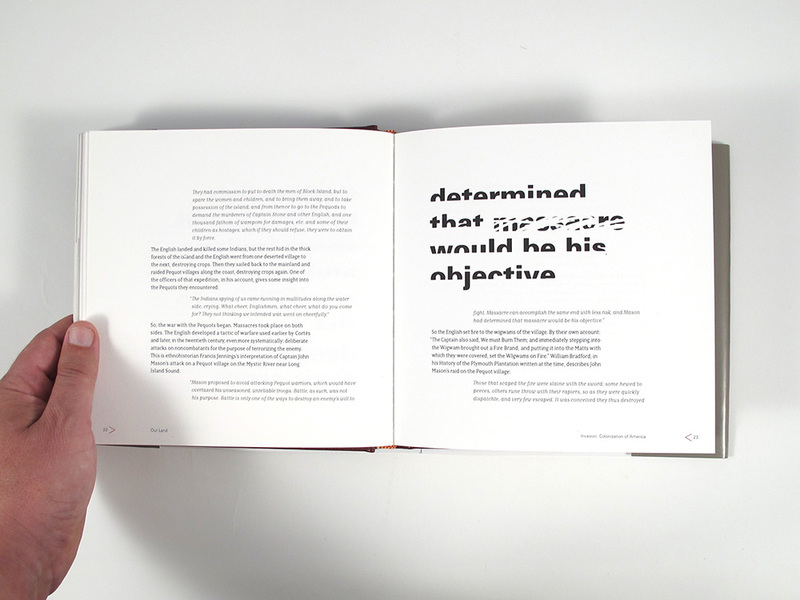 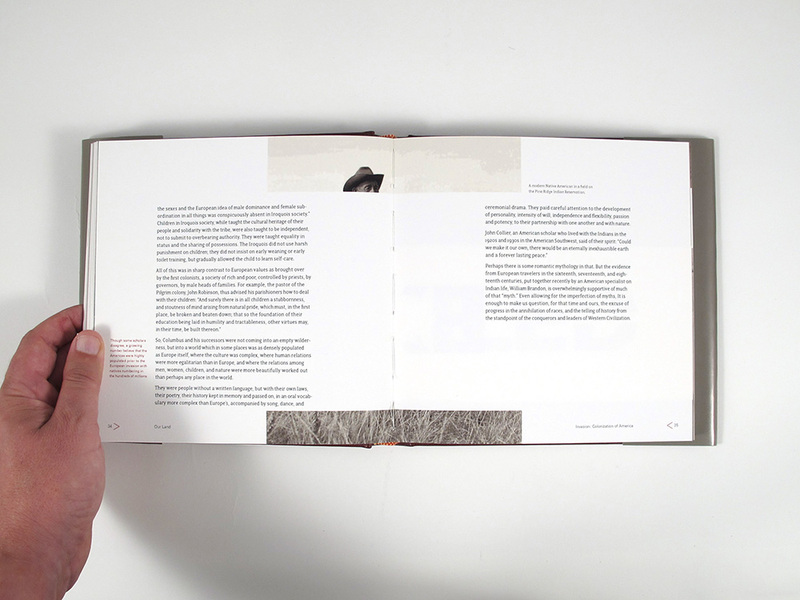 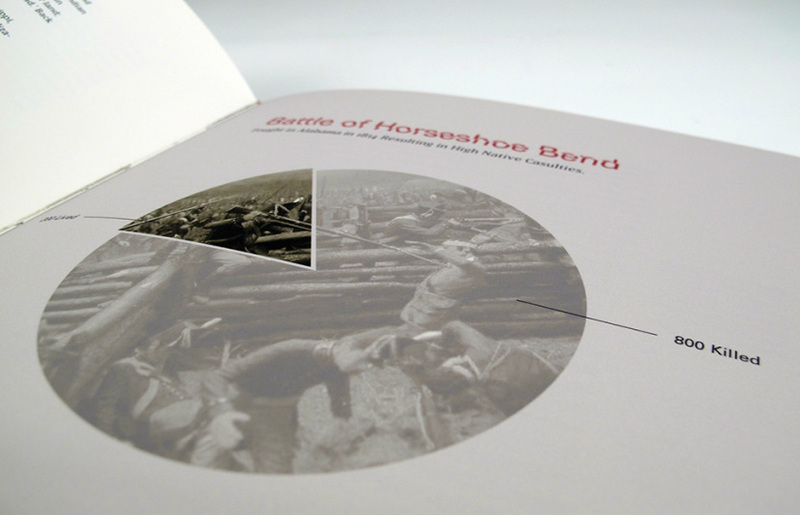 Design a book, creating a typographic and visual system to help convey its message. 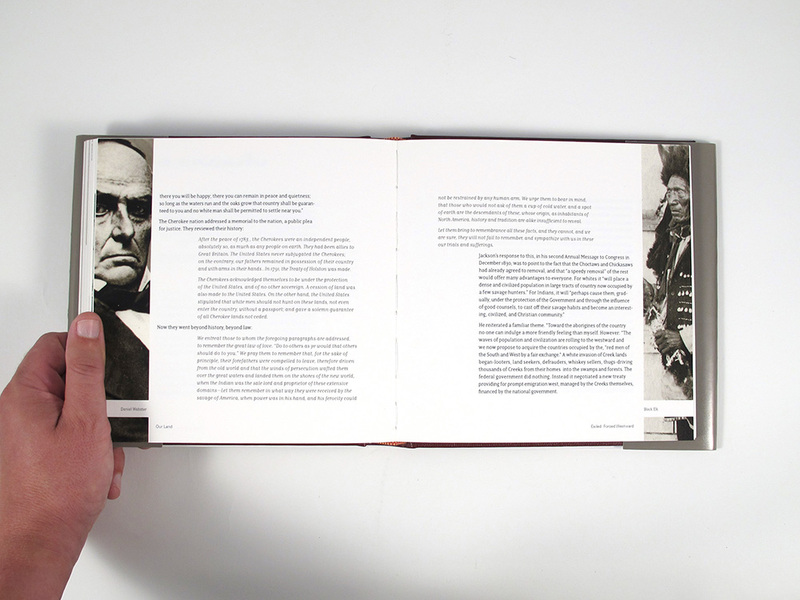 I chose the Native American excerpts from Howard Zinn's book, A People's History of the United States.